Explore Marlborough Wine Tours is located in Blenheim. 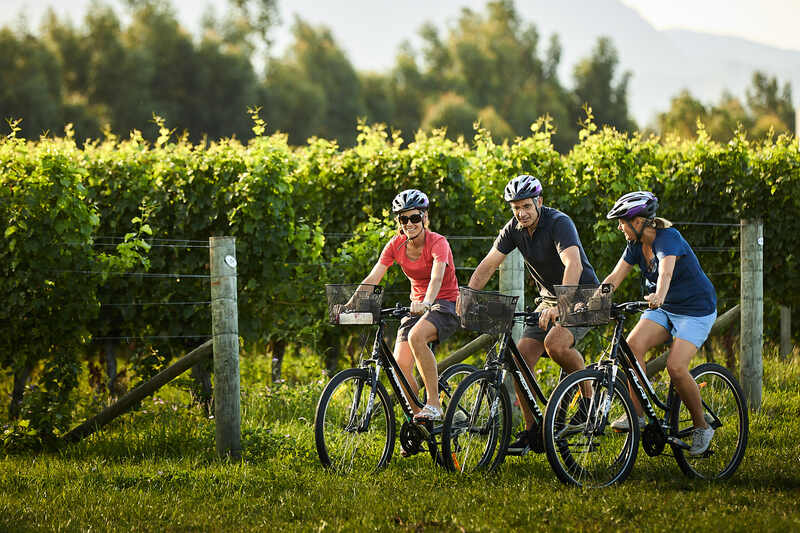 To visit Explore Marlborough Wine Tours on your holiday in Blenheim, and find out what else Blenheim has to offer, use our Blenheim journey maker tool . My husband and I had the best experience with Explore Marlborough. Hamish was one heck of a guide. We had a blast!!! Today was BY FAR the highlight of our trip to NZ thus far. What a warm welcome to the Marlborough Region. We did not want our day to end. Thanks for going above and beyond to make our experience in this region of NZ so memorable! You guys are the best!!!!!!!!!!!!! Our day ended with happy hearts, full bellies, and ear to ear smiles. Also John at Bladen wines was legit. What a character. What a wonderful way to experience the best wineries in Marlborough. Karen took us out for a half day biking wine tasting tour of 3 wineries which ended with a great lunch at Giesen. She stopped along the way to give us insight into why this is one of the most renowned wine areas in the world. We really enjoyed our time with Karen and getting to know the wine-makers in the region and it was a highlight of our honeymoon. I highly recommend this tour! Great for all ages and fitness levels, too. The best day!! Only way to do the wineries! Karen picked us up in the morning, was very lovely and knowledgeable about the wine region. They supply you with a detailed map on where to go and their recommendations. After a long day of riding and drinking they drop you home! Great guys who give you a great day out at very competitive prices. Great local knowledge and sense of humour. Every day, we help thousands of travelers plan great vacations. 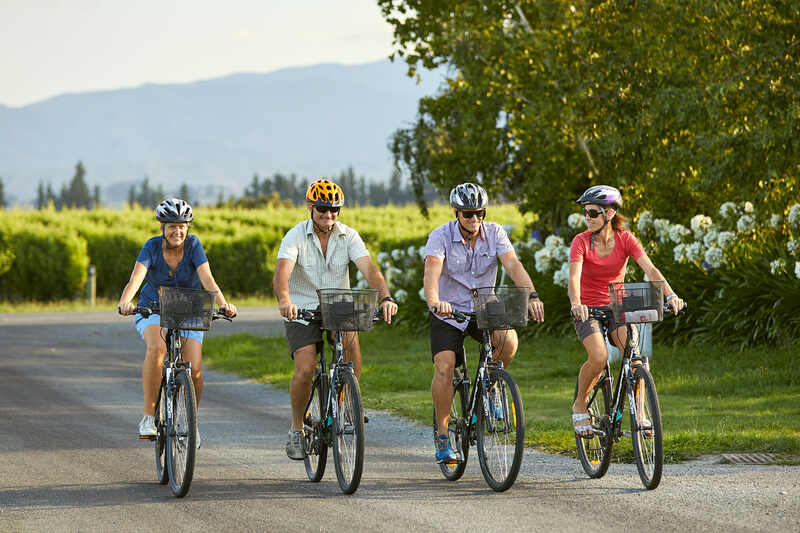 Here are some tips on how to use your Listing Page to attract more travelers to your business - Explore Marlborough Wine Tours. 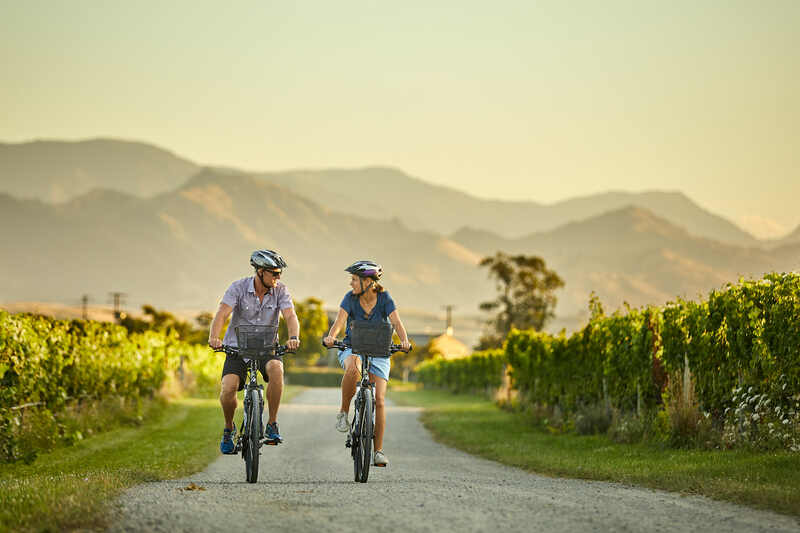 Promote your permanent link - https://www.inspirock.com/new-zealand/blenheim/explore-marlborough-wine-tours-a972530069 - on your website, your blog, and social media. When a traveler builds a plan from this page, the itinerary automatically includes Explore Marlborough Wine Tours. This is a great way for travelers looking for a great vacation in your city or country to also experience Explore Marlborough Wine Tours. Promoting your link also lets your audience know that you are featured on a rapidly growing travel site. In addition, the more this page is used, the more we will promote Explore Marlborough Wine Tours to other Inspirock users. For best results, use the customized Trip Planning Widget for Explore Marlborough Wine Tours on your website. It has all the advantages mentioned above, plus users to your site can conveniently access it directly on your site. Visitors to your site will appreciate you offering them help with planning their vacation. Setting this up takes just a few minutes - Click here for instructions.